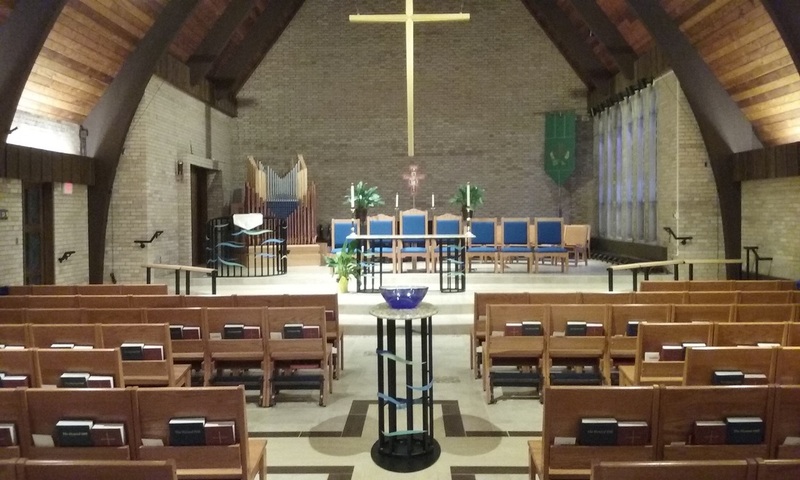 St. Christopher’s is a vibrant community of Episcopalians, deeply rooted in our Anglican tradition and known for our gregariousness, independent spirit and compassionate caregiving. Named for the patron saint of travelers, St. Christopher’s was built more than 60 years ago where crossroads meet. Today, we continue to reach out to passersby — regardless of age, ethnicity, gender, orientation, religious background or other distinctions — and welcome all into our community where we not only meet Christ but are transformed into Christ for the world.